Our over-60s group rarely stays still for long. Last week we went to Chichester, where we were enthralled by the exhibition "Surreal Friends" at the Pallant House Gallery. It included works by the artist Leonora Carrington. 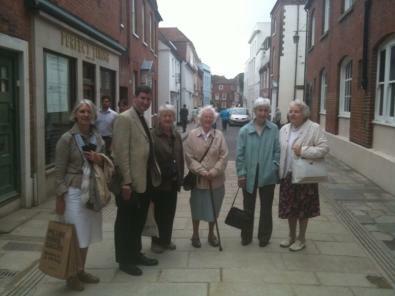 In the afternoon we visited Chichester Cathedral.